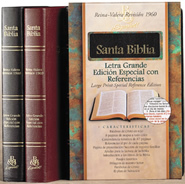 Finally a Classic note Bible (with a blank page for note-taking after each page of text) that is closer to a regular size rather than a large thick size! 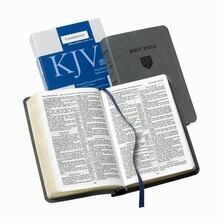 This is the highly sought after Bible that has a page of Scripture and then a blank page for notes. 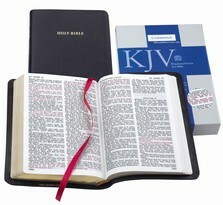 Pastors love it so that they can outline their sermons right in the Bible next to their text! 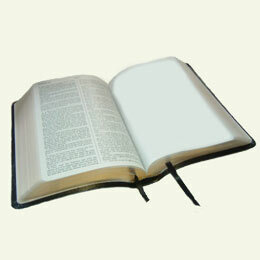 Sunday School teachers love it because the lesson is outlined right in their Bible. Anyone that likes to take notes in their Bible will have plenty of room to do so. 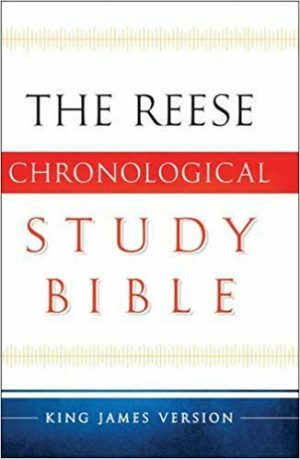 There is no other Bible like this currently available today.